Just a quick announcement. I have moved on from Self Portrait to New Morning, Dylan’s other 1970 release, for the rest of the week. 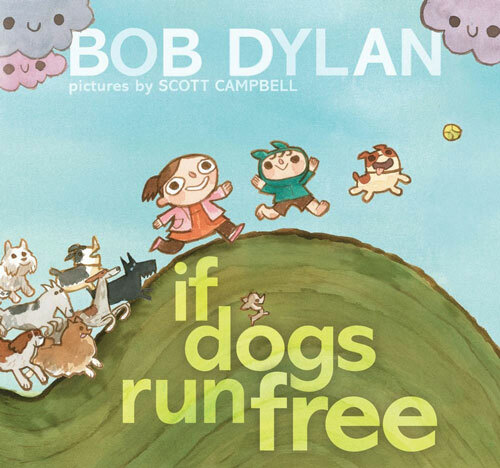 It’s a short album at only 35 minutes long, and, having listened through it twice at lunch, I have to say that I will NOT be listening to “If Dogs Run Free” again this week. I will be hitting “Next” every single time. This is a serious contender for worst Dylan song of all time and I just can’t take it anymore. Also, I had no idea that this song had been turned into a children’s book. I hope it didn’t include a CD. It would be really annoying if I just turned up here to say, “I told you so.” That being said, I told you so: “All the Tired Horses,” yes; “If Dogs Run Free,” no. I won’t anticipate your general comments on NEW MORNING, so I’ll leave it at that.